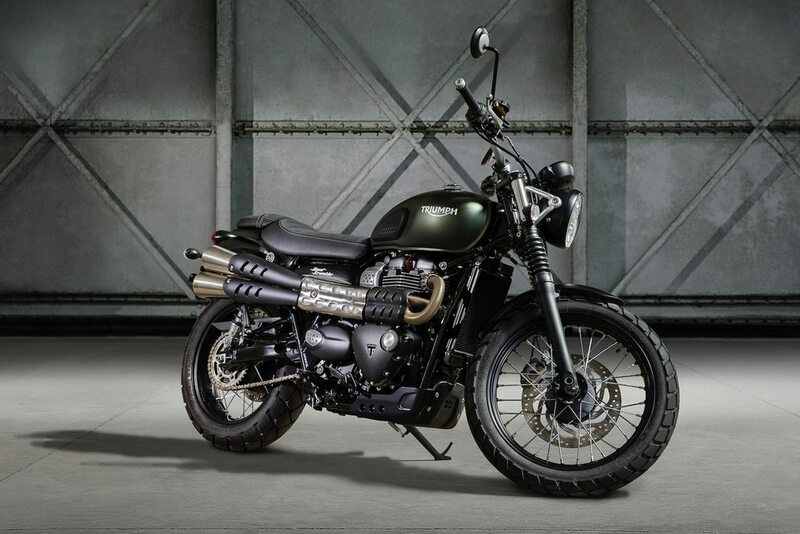 Triumph Motorcycles India has had a busy year so far and introduced some strong contenders in various segments like the Street Triple S, Bonneville Bobber and Tiger Explorer XCx. It has today launched another motorcycle in the country to respond to its growing customer base as Triumph has 28 percent market share in above 500 cc categories. 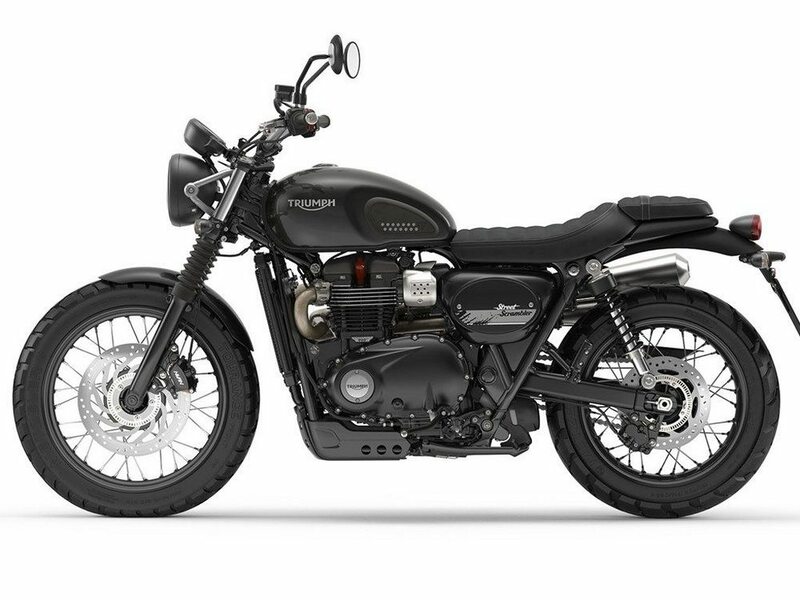 The Triumph Street Scrambler has graced the brand’s Indian showrooms and will expand the popular modern classic range within the portfolio with a price of Rs. 8.10 lakh (ex-showroom). 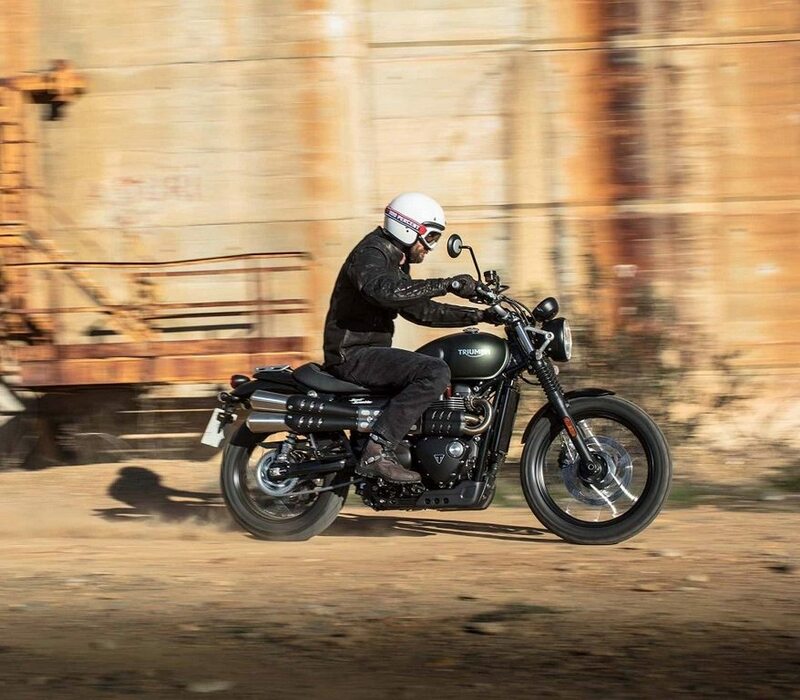 The Street Scrambler is based on the Street Twin with the styling, as the name suggests, is unmistakably scrambler. It will be the entry-level modern classic from the iconic British manufacturer. 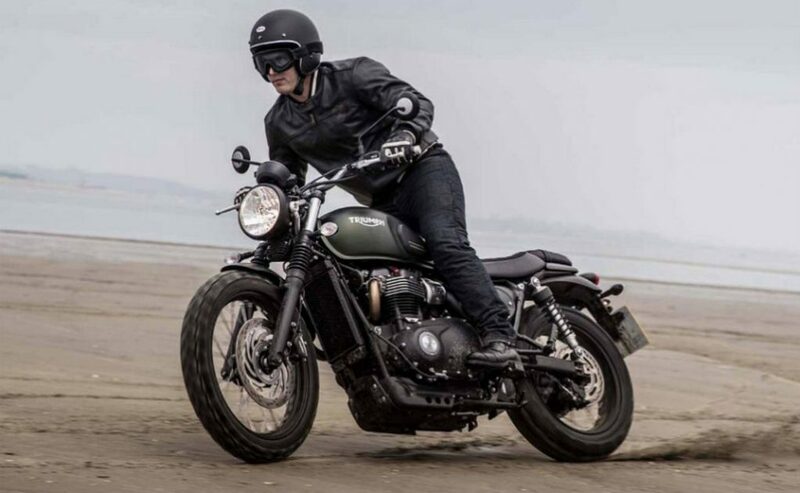 Essentially, the Street Scrambler can handle a bit of off-roading unlike the Street Twin but since it has Bonneville demeanors, Triumph will be aiming to attract more customers into the modern classic space. In this Ducati Scrambler Desert Sled rival, the Bonneville silhouette has been carried forward bringing a no non-sense attitude to the otherwise brilliant looking classic motorcycle in its own right. However, the whole host of scrambler material would not refuse to grab the eyeballs. 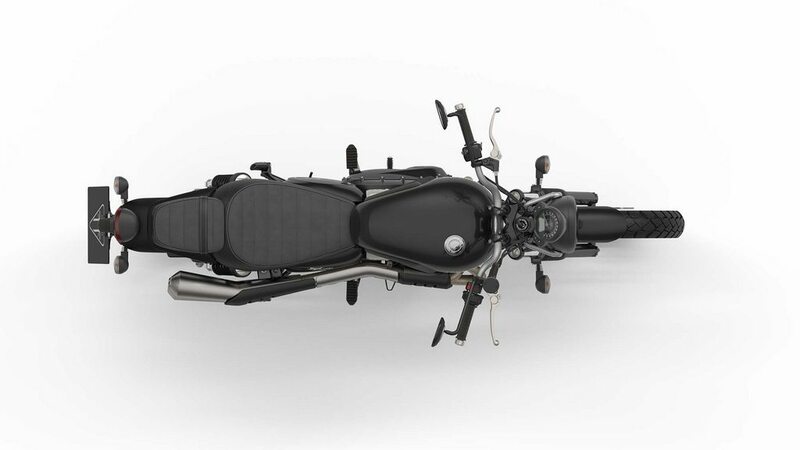 It comes equipped with lowered seats that are narrower than the Street Twin, removable pillion footpegs and hangers, interchangeable pillion seat and aluminium rear rack. Other important features are side fitted exhaust and engine bash plate emphasising the overall styling. The latest version of the Street Scrambler has revised ergonomics for improved rider and pillion comfort as well as overall handling. 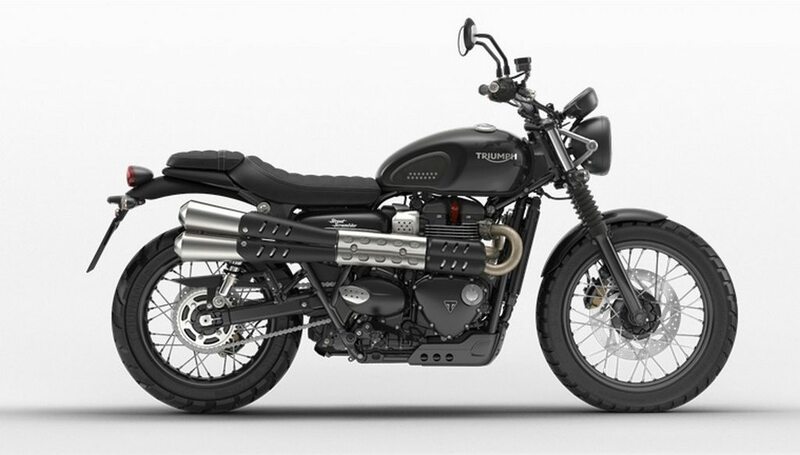 As for the powertrain, the Triumph Street Scrambler gets the same 900 cc parallel-twin engine from the Street Twin. It generates a maximum power output of 54 bhp at 6,000 rpm and 80 Nm of peak torque delivered as low as 2,850 rpm. The engine has been tuned to suit the characteristics of the Scrambler. For instance, the power will be available lower in the rev range for better throttle response and the tubular steel cradle chassis has been tuned as well. It could be rated to deliver around 25 kmpl of fuel economy. 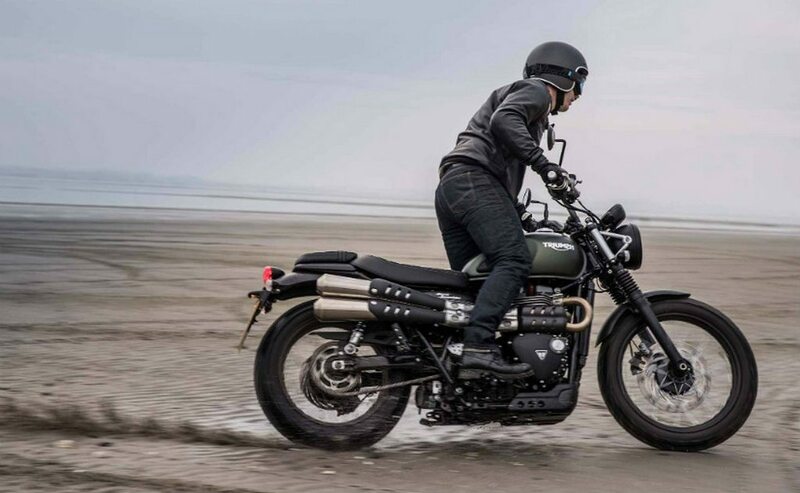 The Street Scrambler is shod on larger 19-inch wheels up front with 41 mm KYB front forks having 120 mm travel. The tyres are dual-purpose Metzeler Tourance. With same travel, the rear comprises of KYB twin shock absorbers. Braking duty is done by a single 310 mm disc up front with Nissin two-piston floating caliper and single 255 mm rear disc. The bike features switchable ABS and traction control alongside ride-by-wire throttle. 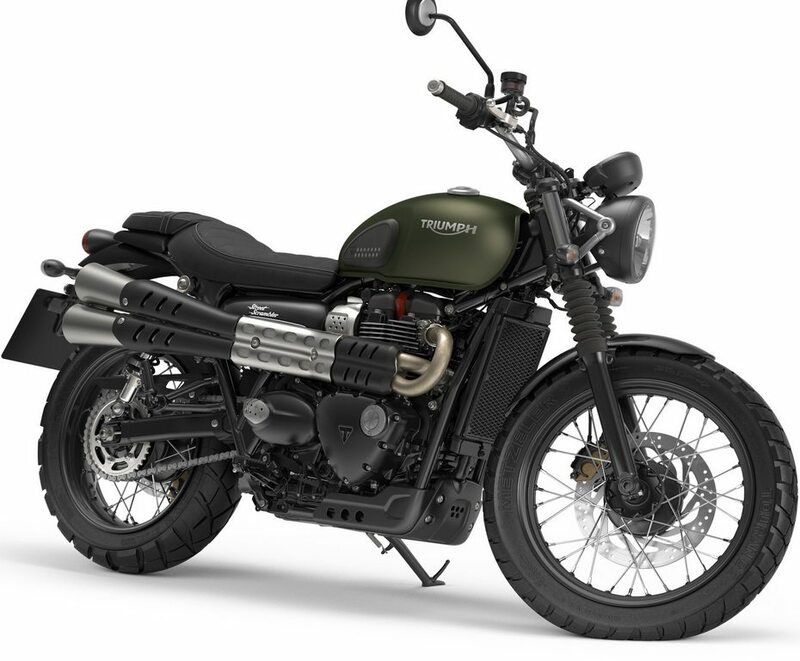 As the Street Twin, the Scrambler is sold via CKD route and it comes in three colour options: Jet Black, Matte Khaki Green and Korosi Red/Frozen Silver. 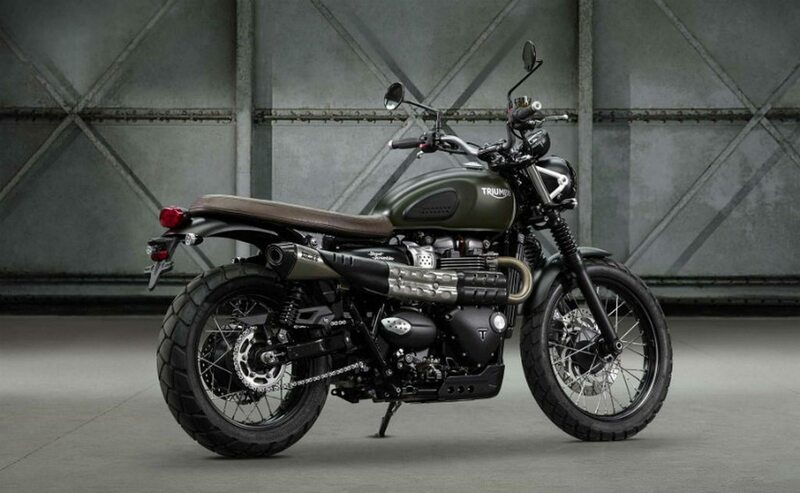 Triumph will be offering 150 different customisation options for customers with the Street Scrambler. For enhanced reach, the number of dealerships will be expanded from 14 to 17 this year and is aiming to assemble 90 percent of its products at its Manesar facility.